We specialise in all areas of plumbing maintenance including onsite consultations, device installation and testing and backflow prevention to name a few. 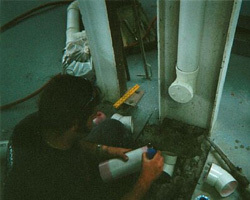 We also specialise in plumbing maintenance inspections. Before purchasing a home or commercial/industrial building it pays to have the plumbing checked.